Already created a name and a buzz amidst his peers and fellow underground rappers in the UK, it's only right that the fast rising British rapper got an official introduction. Introducing - Lord HBK, a name many of us aren't reckoned with just as yet - but will at least know who he is before the year ends. 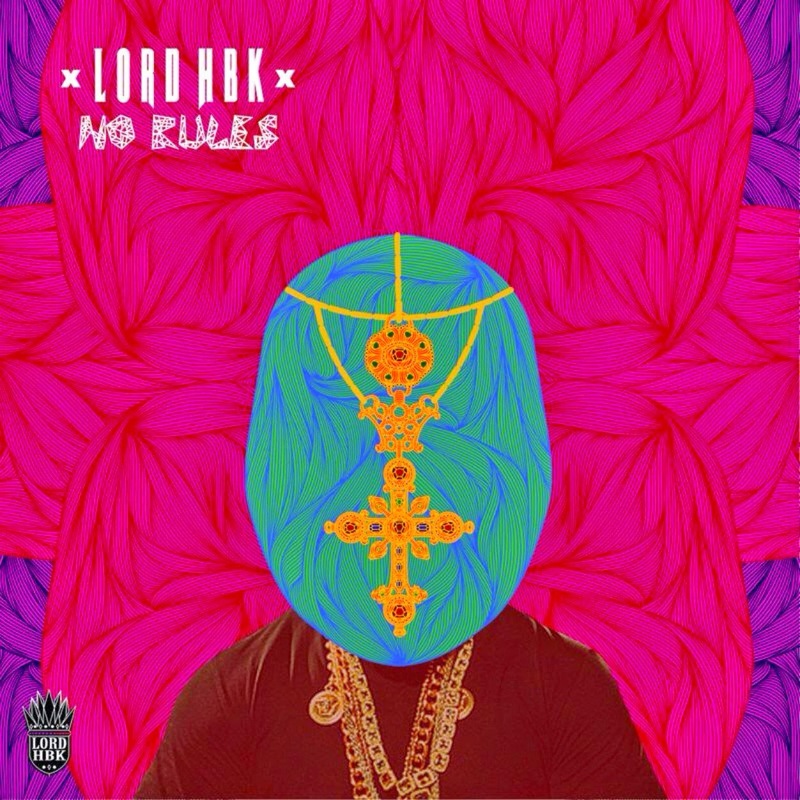 Lord HBK as he likes to call himself, has released the debut music video to his single, ‘No Rules’ - a nice dose of the authentic British sound - grime and drum and bass. The lead single off his forthcoming EP entitled ‘Royalty’ is a little tease as to what HBK has still yet to offer for us for the rest of the year, and on his upcoming project. Handing over to us the video to ‘No Rules’, Lord HBK appoints producers and fellow rising stars - The Dreamers to work their magic on this new single. With a hint of EDM in the production, ‘No Rules’ is an energetic track that is not only confident to have you regulating movement and taking you out of your comfort zone, but also rejects the notion of conformity and celebrates breaking the mould. Reminding me somewhat of Tinie Tempah in his ‘Pass Out’ and ‘Frisky’ days - Lord HBK is described to be a diverse storyteller who engages listeners with his relatable and compelling experiences. His sound and unique artistry makes him more appealing than what meets the eye, without it overlooking his talents. Watch the video to ‘No Rules’ below, the ‘Royalty’ EP will be released this Summer.